June 24, 2014 by Chris Harrison & filed under . Combine ingredients in mixing glass. Add ice, shake well and strain into chilled cocktail glass. 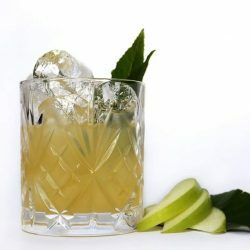 Garnish with apple fan. Caraway Tea: Steep one tablespoon of caraway seed in 4 oz. hot water for 10-15 minutes. Fine strain and refrigerate (will keep for 1-2 weeks). 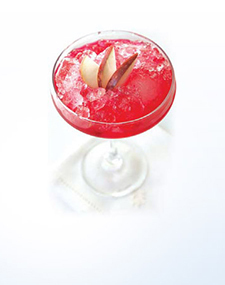 This cocktail was first served at the 100th anniversary celebration of the Polish Consulate building, New York 2006. 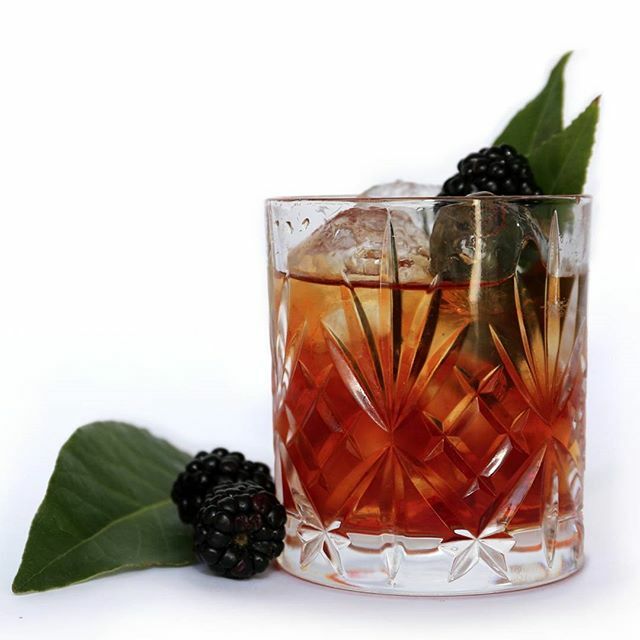 This modern cocktail will be delicious to sip before as an aperitif but will also provide a tasty contrast for smoked meats and sausages.